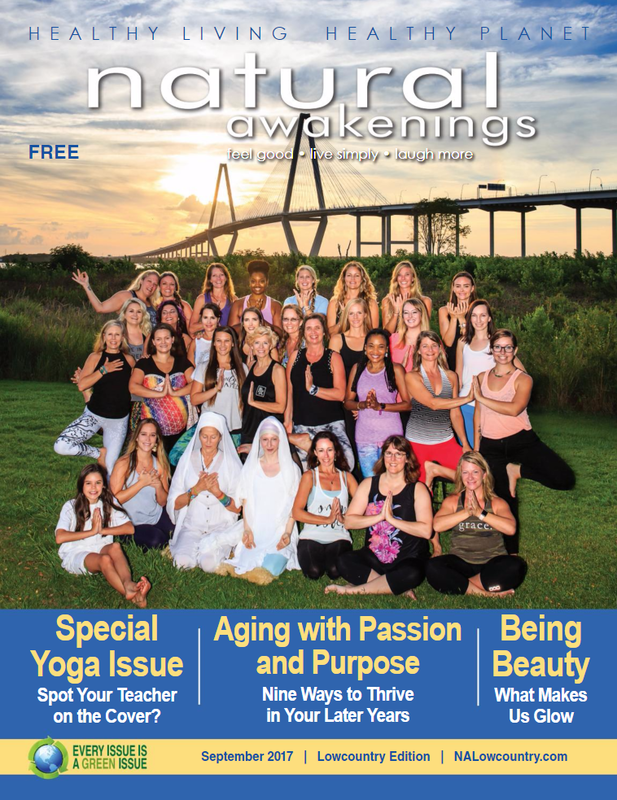 I recently had the pleasure of photographing the cover of the Yoga Issue of Natural Awakenings Lowcountry Magazine September 2017. 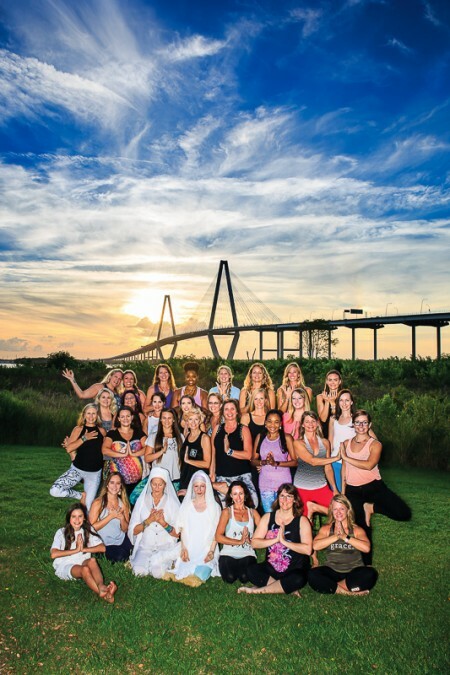 The cover photo includes 30 of Charleston’s best yoga instructors. 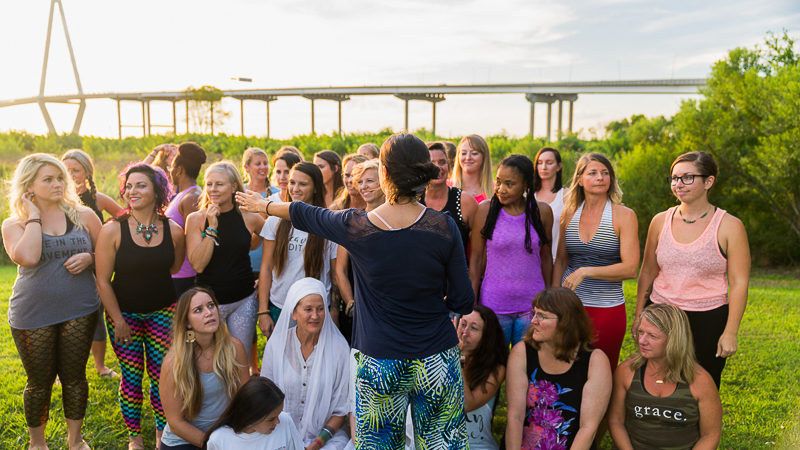 Working with yogis in general is a different ball game but working with yoga instructors in particular was a really special experience for me. It was like a smile and hug marathon. Happy people, helpful people, patient people, lovely people. 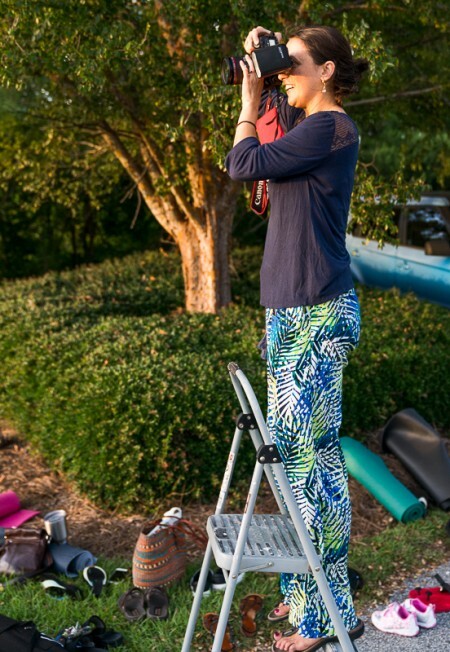 The shoot was so beautiful and pleasant, I made a commitment to go to yoga more often. 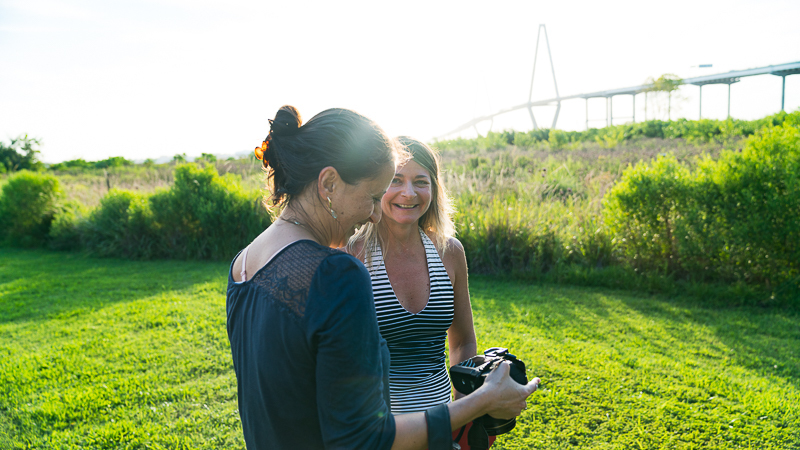 Here are some of the behind the scenes photos. Special thanks to Mike Ethridge for snapping these. Also, you can grab a free copy for yourself at your local grocery store or coffee shop.